Students with strong performance skills are prepared for graduate studies in music. They become professional musicians, college and university teachers, or private studio teachers. Why should I study instrumental applied performance? As an instrumental student, you'll choose one instrument of focus, but you'll also receive instruction in multiple groups of instruments to be a well-rounded performing musician. Our alumni are performers and instructors in a variety of capacities, with professional music groups, at colleges and universities, and as in-house musicians and musical directors for churches and other organizations. Musical Tours: You'll perform with one of our highly-regarded musical groups, which travel around the Twin Cities, the country, and even around the world. 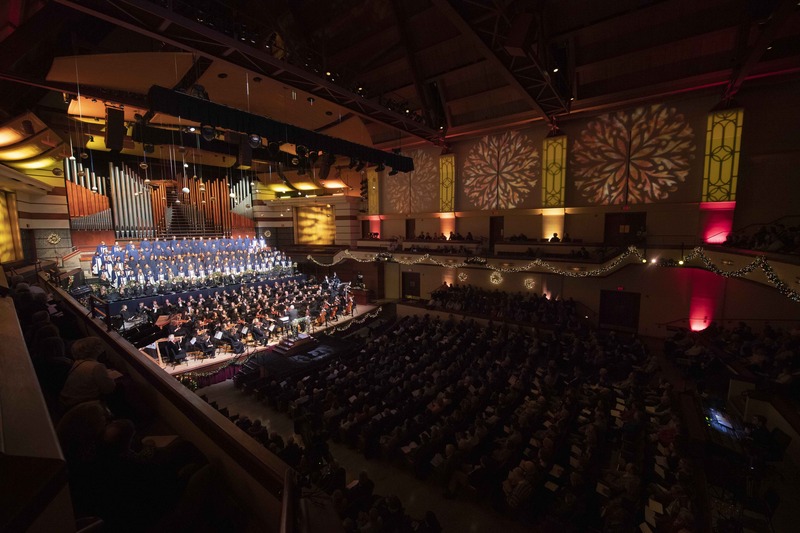 Performance Opportunities: Several home events like Festival of Christmas, Classics in the Great Hall, and Jazz in the Great Hall also mean you'll perform regularly in our Benson Great Hall, a premier venue in the Twin Cities metro.